There comes a time in the year when the weather gets a little chillier, the nights draw in and all of a sudden our minds automagically switch to hybernation mode and food that was once a no-no during the glorious summer months seems just a tad inviting. 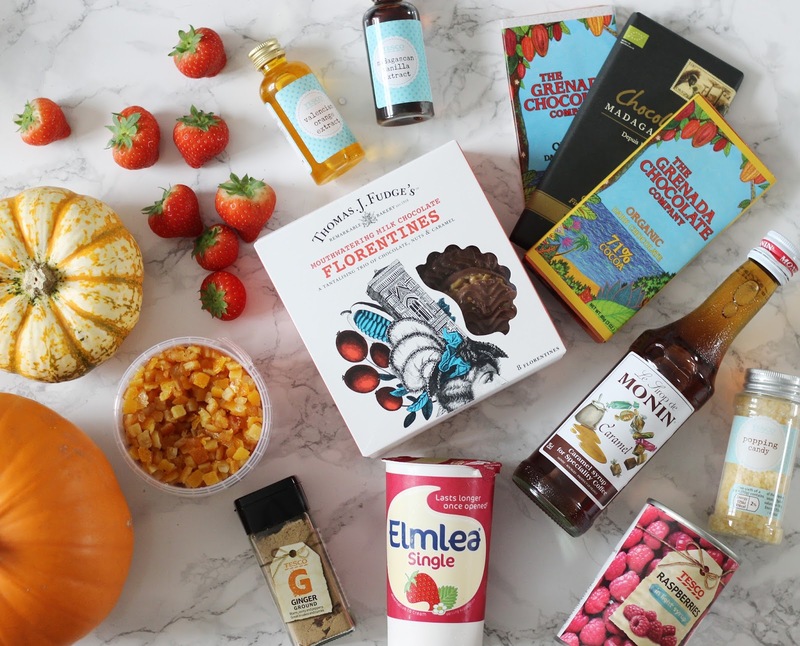 Of course, it doesn't help that the autumnal food favourites are out in full force and National Chocolate Week has done a little bit more than just pique our interests in the sweet stuff. So, why give in? If we're programmed to eat a little bit more than usual during the autumn and winter months, then I say 'indulge' - and enjoy it. 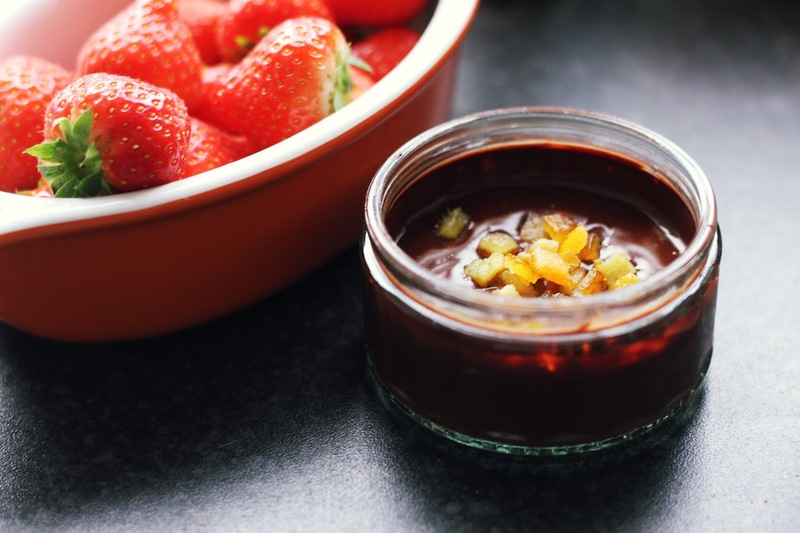 Just to encourage you even more, I've created three mouthwatering 'Death by Chocolate' dipping sauces to have with your favourite fruits or, even better, your favourite biscuits. Thomas J Fudge's iconic Florentines may already be covered in chocolate, but they're the perfect companion to a sweet dipping sauce. 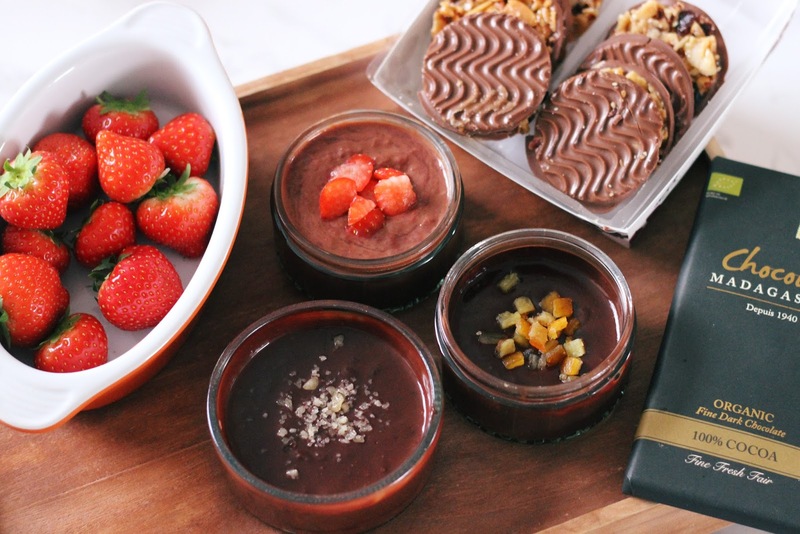 Find your favourite flavours in Waitrose or Tesco, and make yourself a cheeky little dip with these easy-to-follow recipes. 1. 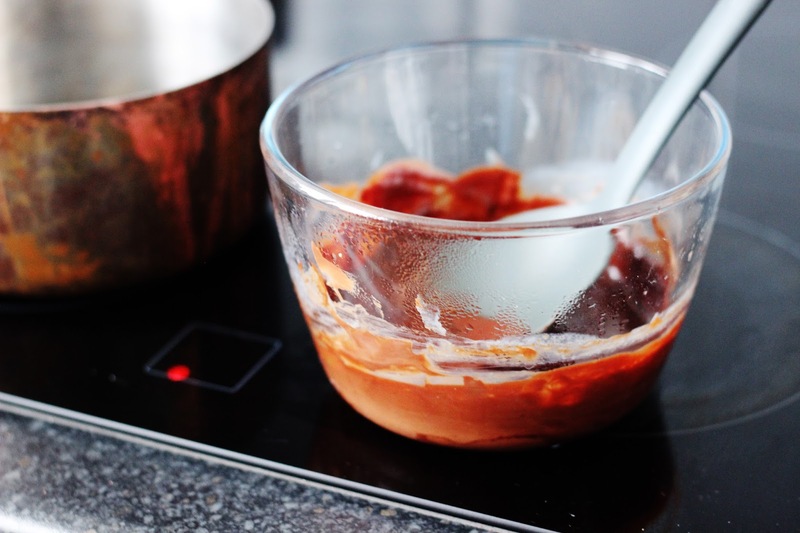 Place the chocolate in a bain marie and agitate with a spoon until melted. Add in the cream and mix until shiny and runny. 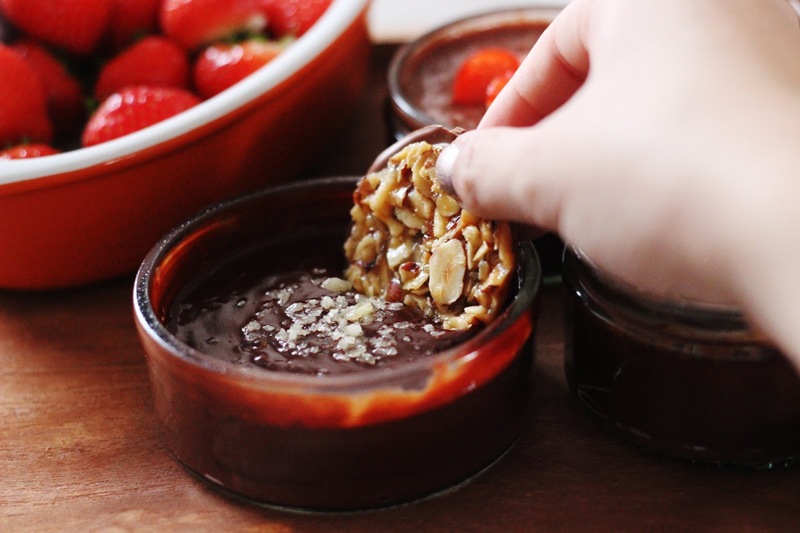 Pour into a ramekin or small bowl. 2. Stir in the ground ginger and Valencian orange extract. 3. Garnish with the dried fruit. 1. Repeat the first step above. 2. Push the raspberries through a sieve to remove excess juice, then stir into the chocolate. 3. 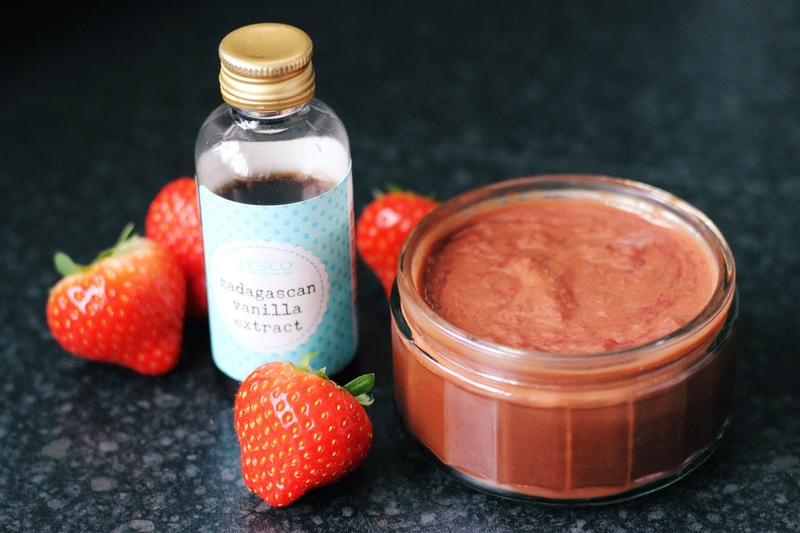 Stir in the vanilla extract and garnish the chocolate with a single raspberry. 2. 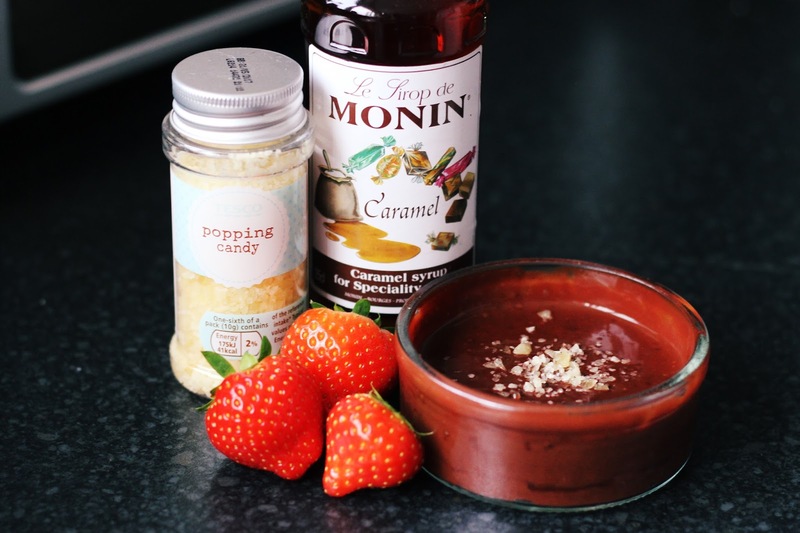 Stir in two tsps popping candy and the caramel syrup. 3. Garnish with the rest of the popping candy.